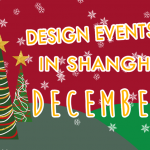 It’s getting hotter and hotter in Shanghai and we’re coming back with our monthly choice of the coolest events in the city. Our aim is to provide you with a monthly list of the most inspiring event related to design, art, culture and self-improvement that would tickle your brain cells and give you an inspiration kick! If you’re organizing an event you believe matches our canon, let us know in the comments or send us an e-mail! What? 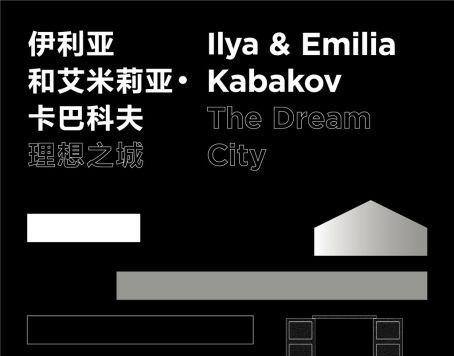 The Dream City, Seminar and Concert at Power Station of Art. 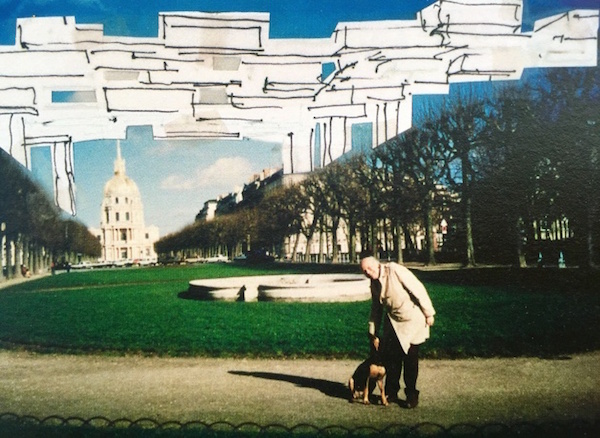 The Dream City is a long-term art project by Ilya and Emilia Kabakov and it’s the summary of their life-time philosophy of art. Using various forms of art expression like lighting, urban planning, architecture, the authors invite the audiences to the maze of an imaginary world and lose themselves to the strength of art. Only on this Saturday, the admission ticket also gives you access to a seminar attended by the curator (Jean-Hubert Martin) himself and other artists in the afternoon and a “Concert of Ideality” in the evening. When? Aug. 8 (the seminar and the concert), the exhition until Dec. This small photography exhibition features works of photographers from nine different countries portraying our all-time favourite childhood toys. This month Green Drinks are sceening “Virguna” a documentary on deaths of gorillas in Africa’s oldest national park, caused by human oil-dependency. Snacks, wine, and soft drinks will be included, with a short discussion following the film. This eco-horror doc takes on water pollution, the privatisation of global water supply, the safety of bottled water, dam building and the imminent global water shortage, among other things. A retrospective exhibiyion of the “Mobile Architecture” theory — a radical, people-first concept of architectural design and urban planning. It’s surprising to find out that such a great influencer, now in his nineties, has only two architectural projects realized. The exhibition consists of two parts – one illustrates Friedman’s concept though sketches, models and cartoons, the other is a mysterius Street Museum outside PSA, find out by yourself! You can also add your “brick” to the exhibition, more information in the link. 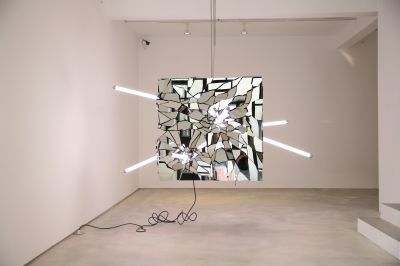 Is an exhibition of installations created by a Beijing-based artist Li Hui. According to ARARIO GALLERY which host the exhibition “Li Hui is apt at creating stunning visual effects but at the same time his works lead the audiences toponder the deeper meaning. His creation that on one hand balance the diversed mediums, art forms aswell as multidimensional content reference. On the other hand，they focus on the social expansion and the humanities compression which caused by China’s society development.” Meet us there! 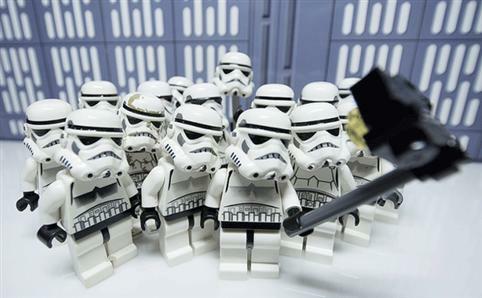 Screening of a documentary following the famous The Lego Movie that aired last year. 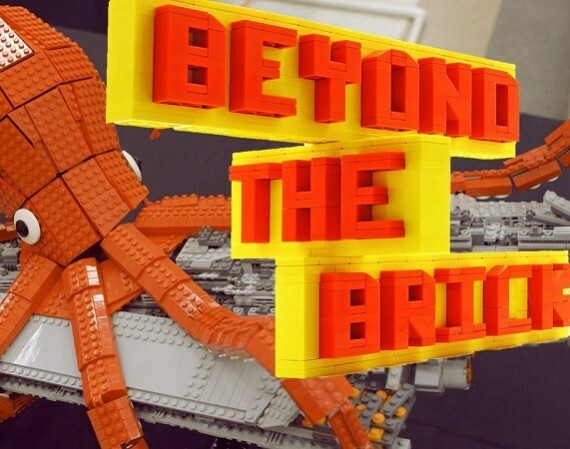 The Logo Brickumentary includes interviews with Lego designers, show the backstage of Lego conventions and silhouettes of a grown-up community of Lego fans. 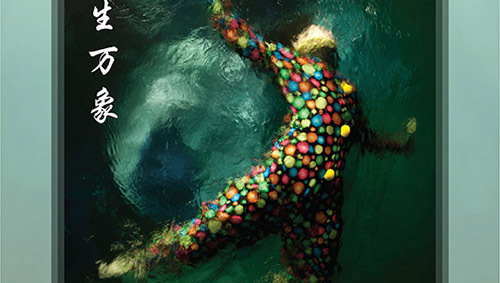 Photography exhibition featuring a series of underwater photography by Christy Lee Rogers. Intriguing. Every Thursday, Hepcat hosts screenings of classic 50s movies. Free popcorn! 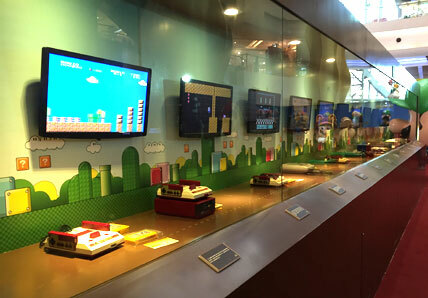 A tribute exhibition for beloved Italian plumber who turns 30 this year. 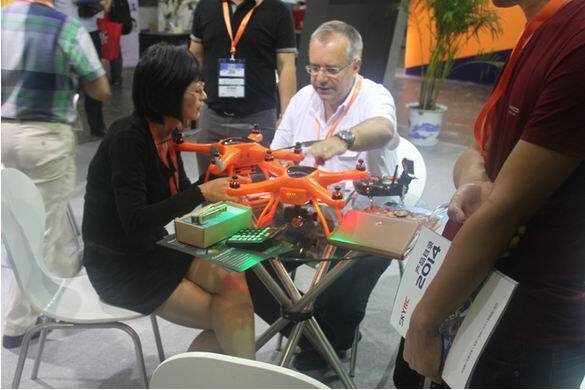 SIME is one of China’s most important gatherings of scale models and all modelling related tools suppliers both for amateurs and professionals. 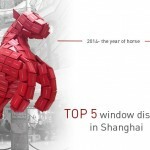 The Shanghai International Model Exhibition (SIME) has become one of China’s most important gatherings for these professionals and amateurs not just from China, but also from across Asia and the world. 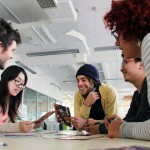 Would you like to be more innovative, romantic or fun? People often make the mistake of thinking creativity is a character trait that you either have or you don’t. Creativity is a skill that anyone can learn. Actually as a child, everyone is creative, but we are taught that there is only one right answer and we are educated out of our natural creative ability. In this workshop Octave life coach Fionn Wright will put your creativity to the test using the ultimate creativity test – the sock test! He will then help you understand how creativity works in your brain and how you can turn on the creative parts of your brain. By the end of the workshop you’ll be shocking the sock test. Is a solo exhibition of Du Zhenjun, a Shanghai-born artist, living and creating between China and France. 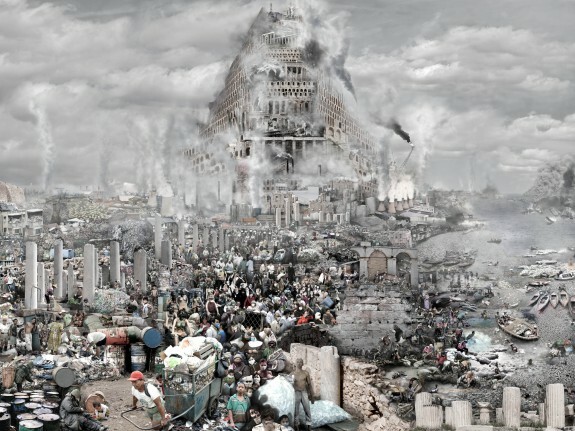 Through his modern, digital artworks he comments on the contemporary society and its problems. 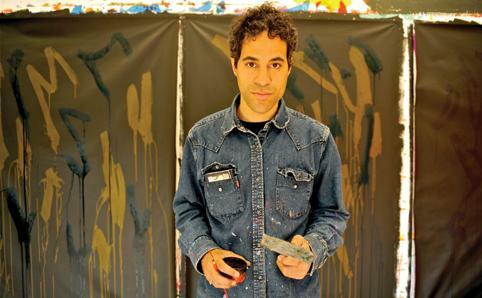 JonOne comes back to Shanghai’s Magda Danysz Gallery once again for an long awaited exhibition. Now famous street art performer started his path by tagging subways of the New York City in 70s. 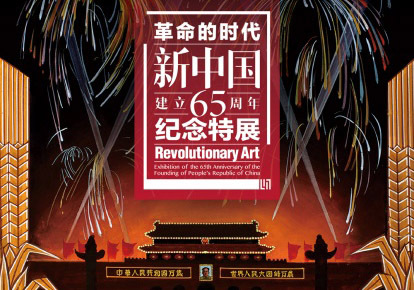 Chinese revolutionary art at its best. More than two hundreds of artworks guide your though the epic history of our country of residence since 1933 to 2007. 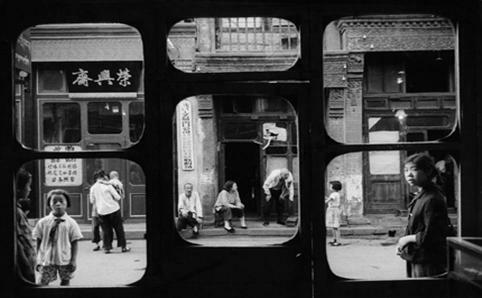 Another take on Chinese history, this time by French photographer Marc Riboud, illustrating his two first trips to China in 1957 and 1965 that made up his book ‘The Three Red Banners of China’. Have fun and don’t forget to give us your feedback!